Fitbit is a California-based wearables company, known for its wireless activity trackers. With Big Apple Buddy’s personal shopping service, you can now buy the latest Fitbit products direct from the USA anytime, anywhere. With Fitbit Charge HR, every beat counts. Track your workout, heart rate, caller ID, and exercise routine, all on your wrist. 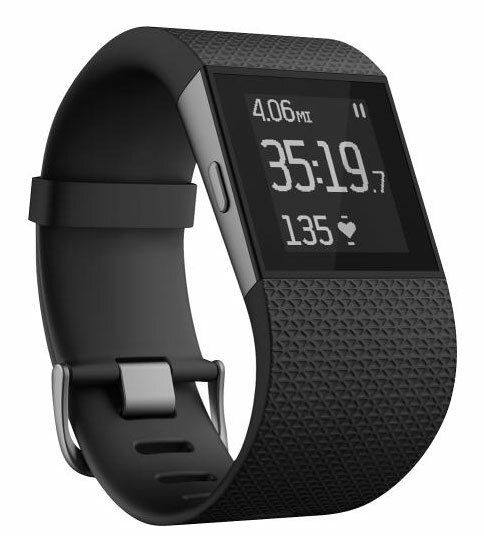 The Fitbit Charge HR continuously tracks and records to maximize and optimize your workout and health. For the ultimate fitness super watch, the Fitbit Surge will guide you. With a GPS tracking, multi-sport, and all-day activity tracker, you can create your own path and let loose with the Fitbit Surge. Why can’t you be active and fashionable at the same time? The Tory Burch Bracelets combine both worlds of fashion and fitness. With classy colors from gold to silver to brass, these metal hinged bracelets get the job done while blending into any outfit. You can also wear it around your neck as an accessory with the Tony Burch Pendant, available in multiple colors as well including the new rose gold. Unfortunately, Fitbit only offers international shipping to select countries. 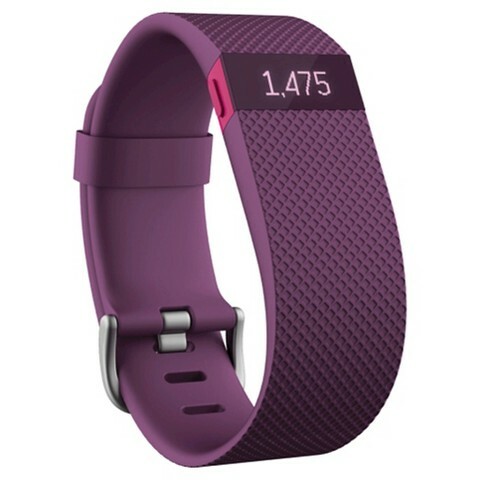 Big Apple Buddy, your personal shopper, can however help you buy Fitbit activity trackers direct from the USA Fitbit store and ship them to your doorstep, no matter where you are in the world. If you would like to buy Fitbit tech products, simply ask us for a free shipping quote and we'll get back to you within 24 hours!